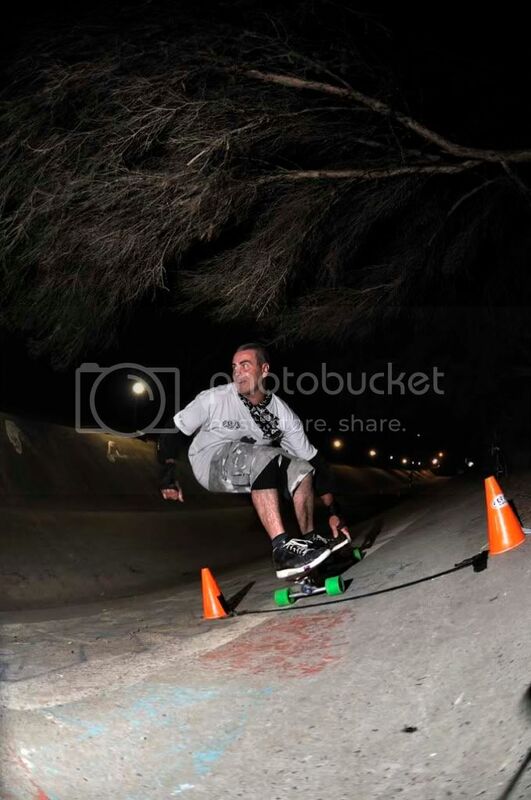 Timed ditch slalom in the dark! I reckon you're 'pee your pants, excited'......Bernie!!! Are we going to see you Sean? Can't make it unfortunately Bernie. Feeling good is a top priority! Humid. Mostly sunny this morning, but becoming cloudy this afternoon. High (80%) chance of showers, most likely late afternoon and evening and the chance of a thunderstorm. Winds north to northeasterly 15 to 25 km/h tending southeasterly this afternoon. Rescheduled ditch session is this Friday Night 13th March 2015! Rip it up guys, spewin I can't make it.